Thanks to rapid development of unconventional fields such as North Dakota’s Bakken Shale and Eagle Ford Shale in South Texas, US oil production has soared buy more than 60 percent over the past five years, reaching 8.7 million barrels per day—near a 30-year high. Two innovations have driven the US energy renaissance: horizontal drilling and hydraulic fracturing. By drilling horizontally through oil- and gas-bearing rock, producers expose longer well sections to the most productive subsurface intervals. 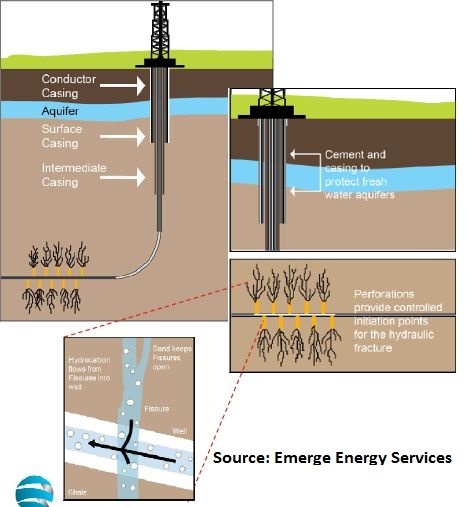 The biggest impediment to extracting hydrocarbons trapped in shale formations is a lack of permeability; these reservoir rocks don’t exhibit the natural cracks and fissures necessary for oil and gas to flow into the well. Producers get around this obstacle by pumping large volumes of fluid into the formation—between 2 and 7 million gallons of water—until the reservoir rock cracks, a process called hydraulic fracturing. To ensure that these fissures remain open after the pressure-pumping process, the fracturing fluid includes highly crush-resistant granules, proppant in industry parlance, that prop open these cracks to facilitate flow of hydrocarbons. Proppant falls into three distinct categories: silica sand that meets the American Petroleum Institute’s (API) standards, resin-coasted sand and manufactured ceramic solutions. Raw silica sand accounts for about 80 percent of the market. Although ceramics and resin-coated sand offer superior crush resistance, this strength isn’t necessary to fracture oil-bearing shale formations, as these fields usually occur at shallower depths and involve lower geologic pressure. Even after factoring in the rising cost of API-grade sand, the added expense associated with ceramic and resin-coated proppants often doesn’t result in production improvements that justify the higher price tag. Proppant sand must be rich in silica to handle the extreme pressure encountered in the reservoir rock. The industry also prizes coarse-grained sand because the crude oil and other hydrocarbons flow more readily through wider fissures; some producers have found that too much fine-grained sand clogs wells and slows production rates. Although deposits of API-grade sands occur throughout the country, the most cost-effective mines are located primarily in the upper Midwest, especially Wisconsin. After the sand has been mined and processed, the final product heads to customers via rail and, to a lesser extent, inland barges. The three publicly traded companies that mine, process and sell this specialized sand as their primary business—Emerge Energy Services LP (NYSE: EMES), Hi-Crush Partners LP (NYSE: HCLP) and US Silica (NYSE: SLCA)—have delivered an average total return of about 70 percent over the past year. 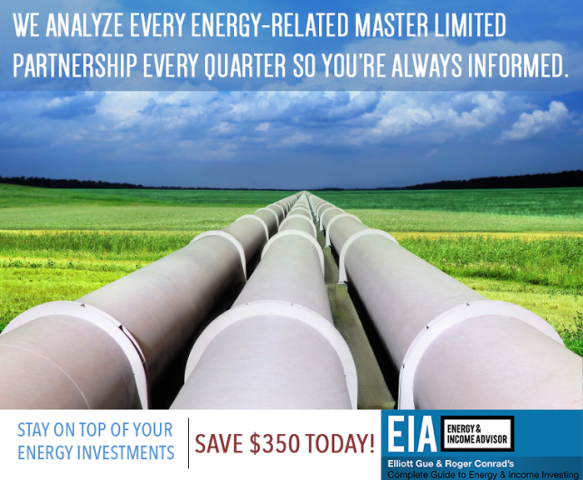 These huge gains easily best the returns delivered by major energy-related equity indexes. 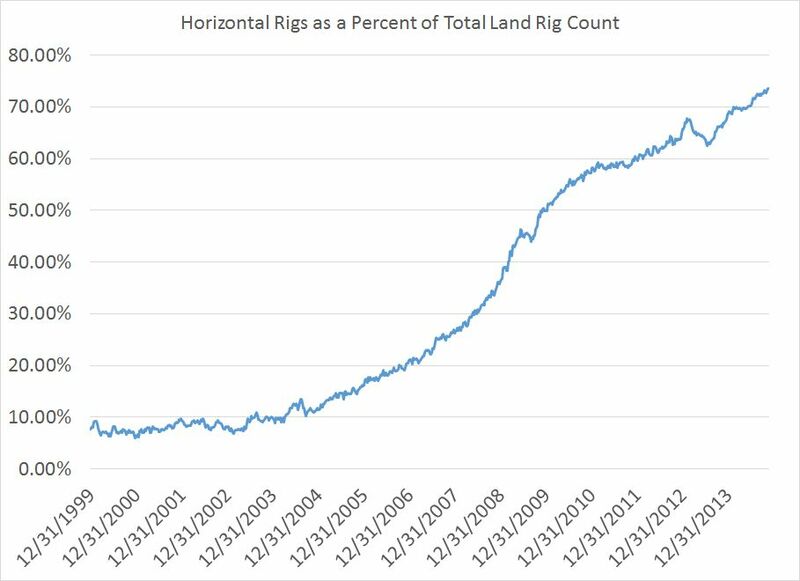 Almost three-quarters of active onshore rigs in the US can drill horizontally, compared to 7.6 percent at the end of 1999. This paradigm shift reflects rapidly accelerating drilling activity in the nation’s prolific shale oil and gas plays. 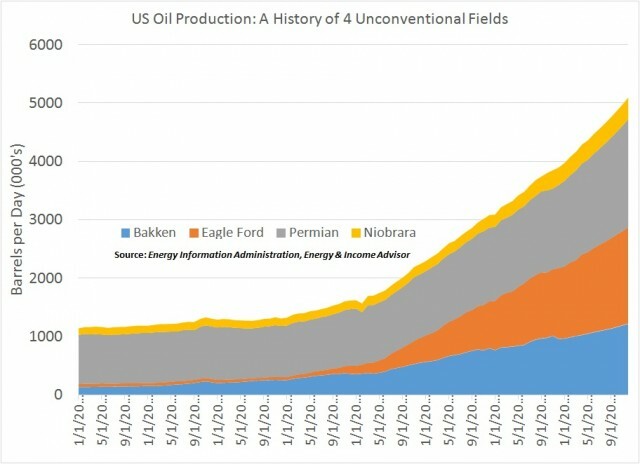 The Bakken Shale, Eagle Ford Shale, Permian Basin and Niobrara Shale all produce significant volumes of crude oil; in fact, these four fields account for more than 5 million barrels per day of output, up from 1.5 million barrels per day in 2011. Of these four fields, only the Permian Basin contributed meaningful volumes in 2007. Located in West Texas, this field has produced crude oil for almost a century and has gained a new lease on life because of hydraulic fracturing and horizontal drilling. All told, these four plays account for about 60 percent of US oil output. Growing US oil production from shale formations has driven propppant demand over the past three to five years. But surging drilling activity in shale oil and gas plays is only part of the growth story for the proppant industry. Over the past two years, a number of major US independent oil producers have found success using longer lateral segments—the horizontal portion of the well—and increasing the number of fracturing stages. And the industry has also discovered that increasing the amount of proppant in the fracturing fluid improves well productivity and enhances recovery rates. Whereas older well completions would load about 1,100 pounds of fracturing sand per lateral foot, these so-called mega frack jobs involve almost double the amount of proppant. More proppant, more completion stages and longer laterals have translated into soaring demand for API-grade fracturing sand. I don’t have a specific number there. But I would say that the average [proppant load] is definitely moving more toward that 2,000 [pounds per lateral foot]. And we also tend to look at the amount of sand used per well, right. And so we are hearing increasing examples of customers that are using up to 10,000 tons, in some cases even more, so that’s more than a unit train of sand per well. So, the leading edge is moving up. If you’d asked me six months or nine months ago where was the leading edge, I might have said 6,000 tons to 8,000 tons, now it’s 10,000 tons to 12,000 tons and to me that’s indicative of an average that is moving higher. The growth in proppant use per well that Shinn highlights amounts to a roughly two-thirds increase in less than a year. US Silica’s CEO also suggested that bottlenecks in sand supply and transportation capacity may impose artificial limits on demand; when these logistical constraints ease, producers may use even more proppant. 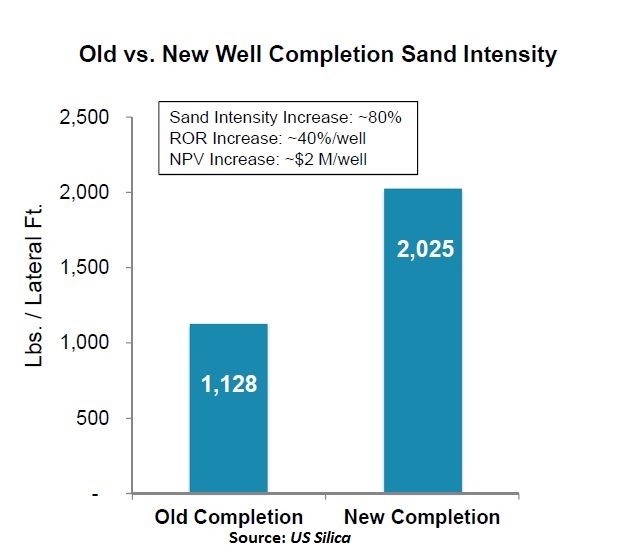 Although top-notch producers have already adopted these service-intensive well designs, US Silica estimates that these mega frack jobs account for about 30 percent of completions, implying a long runway for demand growth. And some producers have found that re-fracturing older wells can enhance production. Emerge Energy Services LP’s management team estimates that this process usually involves 30 percent of the proppant used to drill a new well and yields a 25 percent to 40 percent production increase. If oil prices remain low and producers look to cut capital expenditures, they may ramp up lower-cost re-fracturing work to offset some of the decline in drilling activity. Nobody rings a bell when a market hits its top. True to form, management teams from the three major purveyors of fracturing sand were uniformly bullish on their companies’ growth prospects, despite the recent downdraft in crude-oil prices and their stocks. Much of this optimism rests on the demand trends discussed earlier in this article. Another commonality from the sandmen’s third-quarter earnings reports and conference calls: significant investments in storage and transportation infrastructure to overcome logistical bottlenecks and differentiate themselves service from smaller operators. US Silica, for example, expects its railcar fleet to reach 7,000 by year-end and 9,000 in 2015. Emerge Energy Services’ expansion plans call for 6,000 railcars in the first quarter of 2015 and more than 8,000 by year-end. All three proppant suppliers also routinely highlight their “long-term” contracts. Under these take-or-pay deals, Halliburton (NYSE: HAL) and other oil-field services companies commit to purchase a minimum volume of fracking sand from the supplier at fixed prices. US Silica will enter 2015 with about 70 percent of its expected production covered by sales contracts. 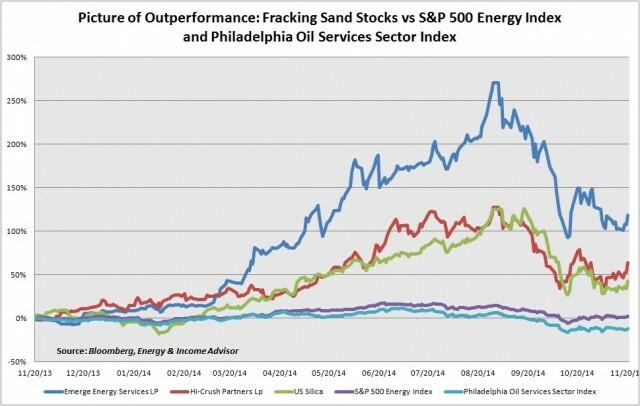 The three publicly traded fracking sand companies have garnered a total of 32 Buy or Outperform ratings from Wall Street analysts, seven Holds and zero Sell calls. These names trade about 40 percent below the consensus price target. Investors should always be wary when analysts have such an overwhelmingly bullish outlook; in these instances, even a modest disappointment can catalyze a sharp selloff in the stock. A deeper dive into these companies’ third-quarter earnings calls uncovers several worrying trends. What lies ahead for crude oil? Over the next few months, WTI prices could find some support from the end of seasonal refinery turnarounds that have weighed on demand. Meanwhile, there’s a 50-50 chance that OPEC decides to cut production at its Nov. 27 meeting to prevent prices from slipping further. However, the intermediate- to long-term picture looks cloudy. If drilling activity continues at the same pace as in 2014, US oil output would increase by roughly 1.1 million barrels per day next year. Finding a home for all these barrels would be a challenge. To worsen matters, weakness in international oil prices has encouraged some refiners—particularly those on the East Coast—to abandon domestic volumes in favor of imports. In other words, WTI and other North American price benchmarks will need to fall to levels that prompt US producers to curtail capital expenditures and drilling activity. Although the pain point will vary by producer and basin, WTI could easily slip to between $55 and $60 per barrel in 2015—especially during periods of refinery outages. Recent industry projections suggest that the downdraft in oil prices will affect demand for fracking sand. Although data on proppant sales volumes, demand and pricing remains spotty, the consensus estimate suggests that fracking sand consumption climbed 30 percent to almost 60 million tons this year. US Silica and other industry observers call for another 25 percent to 30 percent uptick in 2015. However, a growing chorus predicts that demand growth for fracking sand will slow sharply relative to this year. CEO Rick Shearer: I threw out a number that the frac sand growth for 2015 will be 12 percent to 15 percent. Yes, there are numbers all over. I’ve seen some numbers higher; I’ve seen some numbers a little lower. One yesterday came out at 7 percent to 8 percent. But for our planning purposes, we’re thinking 12 percent to 15 percent growth of the market next year. And the reason for that is, even if there is some reduction in the rig count, the efficiencies of those rigs and the fact that there is more conversion to horizontal drilling, more stages planned and longer stages for the wells being drilled in 2015, the over packing, the longer laterals and then refracking, all of that says that proppant sand demand will continue to growth in 2015. We’re bullish on that. We believe that that will happen. Analyst: Okay. No, I agree. It’s just one of your competitors had a number that was roughly twicethat, that they put forward today, so just wanted to double-check that I heard your number properly? Rick Shearer: Yeah, I – Matt, excuse me. I’ll just say I hope that’s true. We were even more bullish ourselves literally 60 days to 90 days ago, but it didn’t change our demand and our budget for 2015, because Emerge Energy Services is going to be well above that. As you know with our growth and so forth, we’re going to have extraordinary growth in frac sand proppant in 2015 for the reasons I’ve mentioned earlier. So, we’ll penetrate market share and be well above the curve for whatever the market growth numbers are for 2015. In this exchange, Shearer reveals that the MLP lowered its market-wide demand forecast sharply over the past 60 to 90 days, a period that corresponds with the steep slide in US and Brent crude oil prices. Over the past few years, prices in the spot market—where fracking sand is available for immediate delivery—have run 10 percent to 15 percent higher than prevailing rates under multiyear take-or-pay contracts. But Emerge Energy Services’ management team indicated that spot prices have softened relative to contract prices in recent months; that is, the premium for immediate delivery has shrunk—an early sign that supply and demand conditions have deteriorated. Analyst: Okay. So, just in terms of very broadly the plans that you laid out through 2020 in your recent Analyst Day. Given the decline in oil prices and I know we’re all struggling to understand the implications of that, but, does anything in terms of the number of greenfield sites, does it all look still doable to you if we do settle at an oil price more like where it is today rather than early September? Donald A. Merril, CFO: Yeah, it’s a really good question, Robin, and so maybe let’s talk first a little bit about the oil pricing and how that impacts the sand industry generally, and how we think it impacts US Silica. As you can imagine, we’re having a continuing dialogue with a variety of industry sources service companies, energy companies and a number of other experts, and right now we see two scenarios. The first is that WTI stays kind of where it is today in the low $80s plus or minus or higher. In that case, we don’t expect much impact at all to sand demand. It was, we came into — into this forecasting season looking for 25 percent to 30 percent year-over-year increase in demand from…2014 to 2015. So it’s the kind of market demand, 25 percent to 30 percent demand growth, and that was with flat rig count. 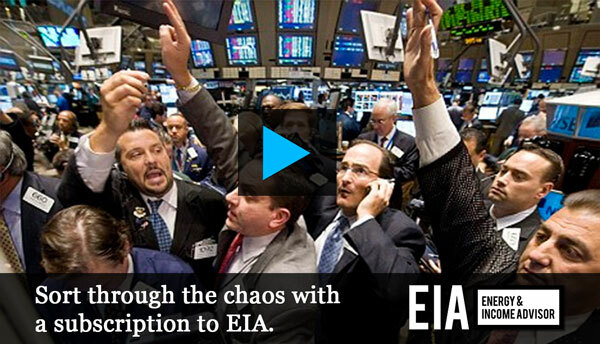 We think that scenario still stands with oil prices in the, in the low $80s. The second scenario is one where oil prices dropped further and it seems like a lot of folks are talking about mid-$70s or a low $70s as at least a potential anyway. And you know we, we believe that the prices drop to those levels and to remain there for a few months, and there is a potential for some moderate pullback in terms of – of demand and you know we think that that it would be a fairly, fairly small pull back and that it would reduce the year on year frack sand demand increase from 25 percent to 30 percent, which I said in the base case, to maybe like 20 percent to 25 percent. So maybe a 5 percent to 7 percent reduction in sand demand. And the reality is even in this scenario, [with] its tremendous growth, we’re still talking about 20 percent or 25 percent year-on-year growth and our current expectation is that even that scenario really doesn’t impact US Silica very much and we’re certainly happy to talk more about that. In the weeks following US Silica’s earnings call, crude-oil prices have dipped into the mid-$70s per barrel; if this weakness persists into next year, demand growth would take a meaningful hit. That being said, weakness in industry demand and spot prices won’t necessarily have an outsized effect on the major sand providers’ earnings, as these companies sell a large chunk of their production under fixed-price contracts. All three sand producers share a great deal of detail on their contract coverage for 2015 and offer statistics about the average duration of their remaining contracts. But these agreements expire eventually, and, as all investors know, average values can obscure significant exposure to the spot market in 2016 and 2017. And earlier this year, US Silica’s management team indicated that some customers had pushed to move away from take-or-pay agreements in favor of contracts that provide more flexibility on volumes. Exposure to the spot market is a tailwind when prices are rising because customers are willing to sign contracts under terms that favor the supplier. 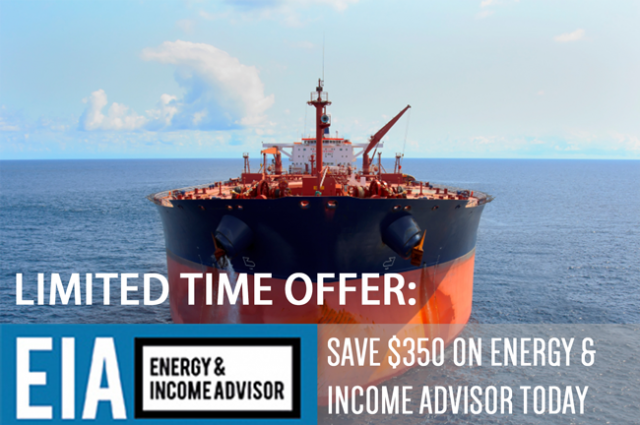 Coal producers, offshore drillers and tanker owners have all enjoyed cyclical supply shortages and periods of surging profitability when they could push customers for higher rates, lengthier contracts and pricing mechanisms that protect against inflation. However, negotiating power in all three markets eventually cycled from the sellers to the customers, leading to sharp selloffs in these industries. As demand growth slackens due to lower oil prices, look for the same thing to happen in the fracking sand industry. US Silica plans to expand its production capacity by 8 million tons per annum over the next eight months. With demand slowing and sand producers committed to growing supply rapidly, an oversupply could develop by 2016 or 2017. At the very least, softening demand because of lower oil prices would crimp the industry’s future production, earnings and distribution growth opportunities. Contrary to popular belief, oil and gas producers usually don’t buy sand directly from the sand companies; the major oil-field services companies—Schlumberger (NYSE: SLB), Halliburton, Baker Hughes (NYSE: BHI) and Weatherford International (NYSE: WFT)—are the industry’s the largest customers. Analyst: I agree with you completely on the outlook for spending and the need to maintain current production. But, clearly, US independent spend off cash flow, and so that puts the US activity probably most at risk. I guess my question is, is there a risk that pressure-pumping pricing in a slower market should crashes again like it did a couple of years ago, or have we had enough capital discipline in the industry that that’s not likely to happen? CEO Paal Kibsgaard: Well, it’s a good question. I think it’s going to be a function of activity, of course, right? So like you say, we agree that the 2015 activity, it’s too early to say what’s going to happen. But it is clearly going to be a function of the level of free cash flow for the E&Ps [exploration and production companies], which was already negative in general at a WTI of $90 [per barrel]. And the key going forward is going to be the continued borrowing capacity. So there’s really two scenarios here that we end up with a lower WTI, further cost inflation in the E&P value chain and reduced borrowing capacity, and this will likely have an impact on the spending growth rates. On the flip side, if we see a recovery of the WTI and also we see a limited cost inflation in the E&P value chain, I think these are the factors that would support further spending growth. But looking at pressure pumping pricing, it’s going to be a function of the activity levels and how much horsepower capacity has been ordered in the past couple of quarters. And I believe that there’s a fair bit already on order. So if the spending growth is impacted, I think it can quickly put pressure on frac pricing including both sand and transportation as well. Kibsgaard, widely regarded as one of the most astute CEOs in the energy sector, suggests that many North American producers generate insufficient cash flow to support their drilling activity internally when oil prices fall below $90 per barrel. If this assertion is true, these companies’ cash positions have deteriorated markedly since mid-October. According to Kibsgaard, the combination of weak WTI prices and ongoing cost inflation could pressure the market for fracturing sand. Halliburton’s proposed acquisition of Baker Hughes also represents a potential headwind for sand producers. As a rule, companies prefer a diverse customer base to increase their pricing power and prevent problems at a single customer from taking down their business. If a client accounts for 20 percent to 30 percent of your business, you can’t afford to risk losing that buyer. The combination of Halliburton and Baker Hughes, the two largest players in the North American onshore market, would create a oil-field service juggernaut that has even more clout to demand price discounts and favorable contract terms from sand suppliers. Bottom Line: The potential downside risks for high-flying sand producers outweigh the potential upside. If US oil prices suffer from significant downdrafts in coming years, concerns about proppant demand will intensify, potentially driving these stocks down to their late 2013 levels. This scenario implies downside of 50 to 60 percent for Emerge Energy Services, 50 percent for Hi-Crush Partners and 40 percent for US Silica. Investors should take advantage of any strength in these stocks to cash out their positions. Don’t be tempted to buy recent dips.